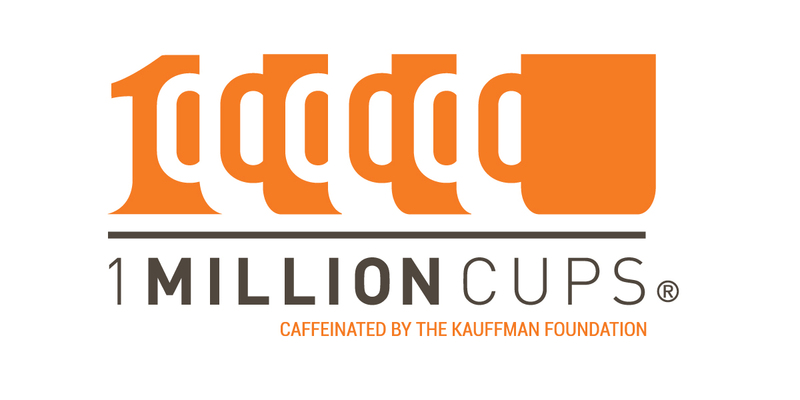 Launched by the Kauffman Foundation, 1 Million Cups is based on the notion that entrepreneurs across America can connect and discover solutions over a million cups of coffee. This free gathering helps build startup communities on a grassroots level. The Kauffman Foundation's series has now made Pensacola one of their communities. Beginning April 11 and repeating on the second and fourth Wednesdays of each month, the 1MC program offers two local entrepreneurs an opportunity to present their startup or business plan to a diverse audience of mentors, advisors, and entrepreneurial enthusiasts. Nationwide, 1MC communities aim to present an inclusive and supportive front door to their local entrepreneurial ecosystems. Diversity, equity and inclusion are key to the success of our programs. These qualities are essential for 1MC to fulfill its mission to educate, engage, and connect entrepreneurs within their communities. Entrepreneurs, innovators, funders and interested community members are all invited to attend. Entrepreneurs are encouraged to apply to pitch their business at 1MillionCups.com/Pensacola. Industry doesn't matter if your company is less than 5 years old, adding a product or service line and you're open to community engagement, you can apply to present at 1MC. FREE coffee and community from 9-10am.